Mapping: The RMG Factory Mapping is to study the universe of RMG factories in Bangladesh through a comprehensive census/survey, to be plotted on a map to identify the location and corresponding variables (of the factories). Goal: To find an alternative to the prevailing working conditions in the Bangladeshi RMG sector: Develop a mapping scheme which offers access to robust information resulting in transparency of the RMG supply chain. Objective: Supply robust data to enable better evidence-based decision making in the RMG sector. Belief: Transparency and traceability leads to better long-term outcomes. The research project titled â€œParticipatory Factory Mapping Research (PFMR): Planning Phaseâ€ is being conducted by CED, BRAC University. 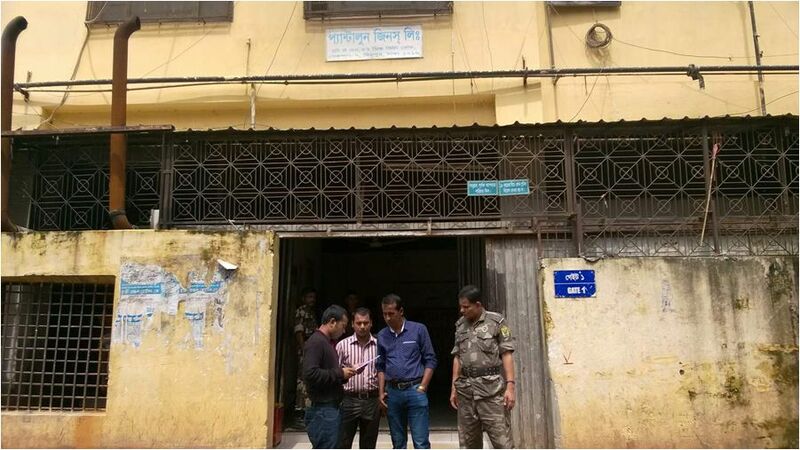 The goal of the PFMR is to find an alternative to the prevailing working conditions in the Bangladeshi RMG sector: Develop a mapping scheme which offers access to robust information resulting in transparency of the RMG supply chain. PFMR shares the objective of supplying robust data to enable better evidence-based decision making in the RMG sector with the belief that transparency and traceability leads to better long-term outcomes. 2. Define the Scope of Future Intervention, with the research focus on factory mapping of the ready-made garment (RMG) sector of Bangladesh. 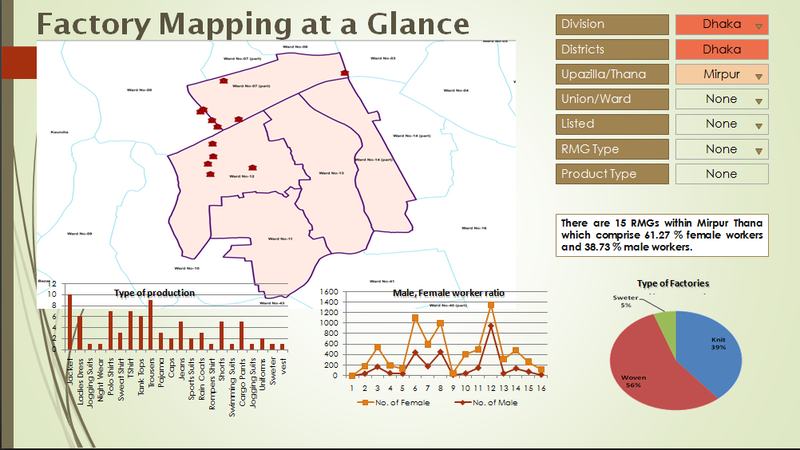 The RMG Mapping is comprised of an interactive web-based map (like the Google Map) on a global platform consisting of factory information, communication and transportation routes, tabulations, graphs, charts, layers, along with the options of search, comparison, multiple views, etc. The possible outcomes of the PFMR define that it would create an interactive web-based map consisting of all necessary information. This will also help establish transparency and awareness, and ultimately lead to long-term sustainability and competitiveness. Through this map, Buyers/Brands will get access to credible data and information on the factory infrastructure, labor composition and a roadmap for improvement and remediation strategies. Accordingly, there will be implications for policymakers, labor, factories, brands, and civil society. 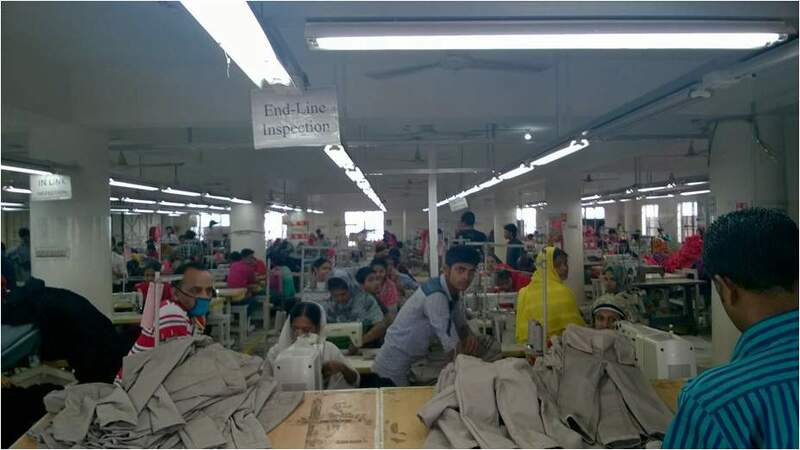 The research project is expected to identify the remedial and reformative strategies with a shared value approach, and achieve a sustainable and accountable business position for Bangladesh in the global garment and textile industry.